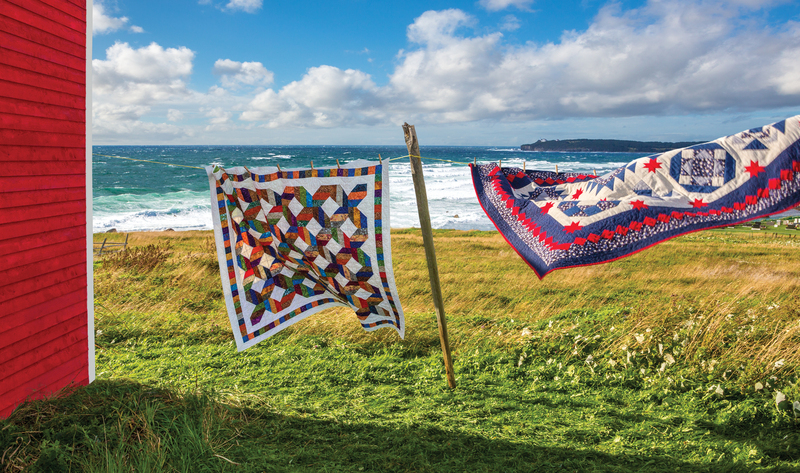 Two of Canada’s most beautiful and rugged islands can be understood through stories. 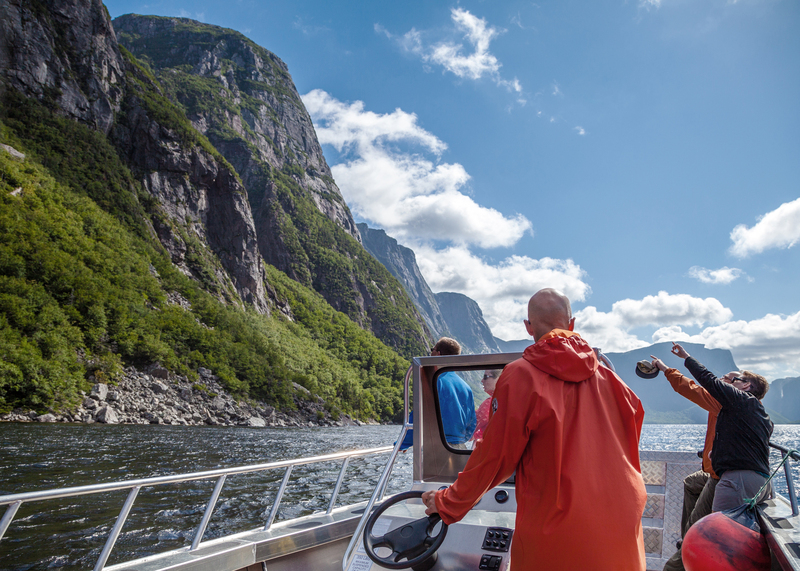 These stories are told by the ancient lands that form majestic mountain ranges, fjords and ever changing scenic vistas. Stories that elders have shared with this generation in the form of music and storytelling, the wildlife that makes the North Atlantic one of the worlds most wild seascapes and the herds of moose and caribou that roam freely through aging forests. 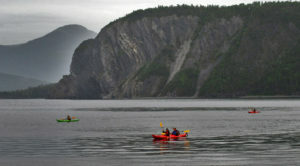 Our journey will include hiking, sea kayaking, boat tours and cultural experiences. A cultural melting pot are these islands having been influenced by the first European settlement and the Indigenous people who have occupied these lands for more than 10,000 years; all contributing to a story. 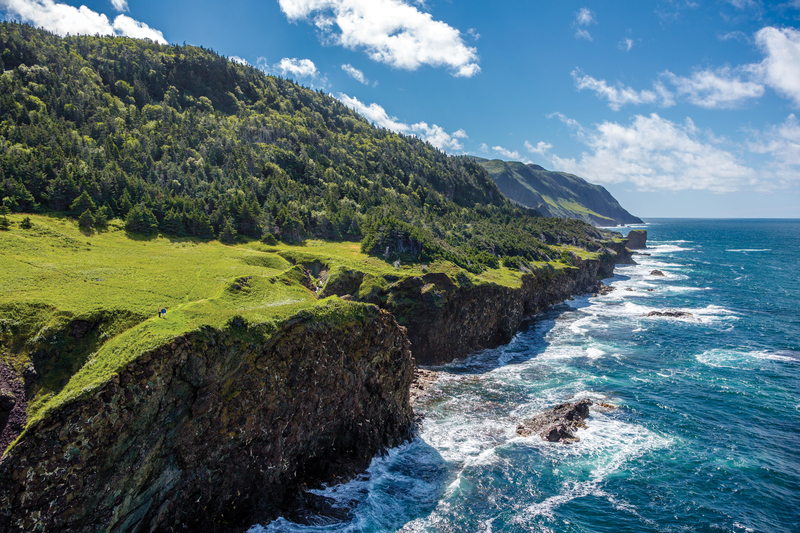 First we explore a portion of Cape Breton where Alexander Graham Bell himself settled with his family. 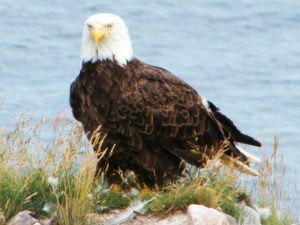 We hike to the top of Salt Mountain to enjoy views of the Bras D’or Lakes where eagles soar over the open waters in search of a meal. 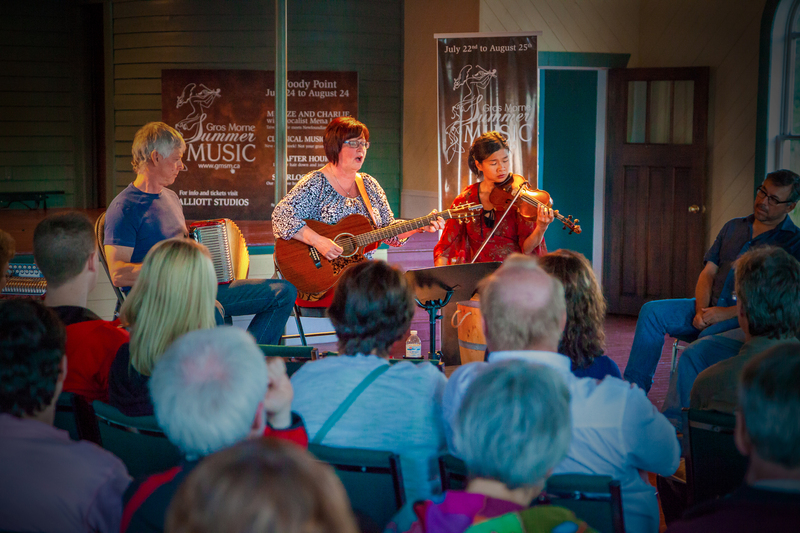 Later we enjoy Celtic influenced music at a Ceilidh performed by local musicians. Does a hike to a 50 ft waterfall through a majestic forest appeal to you? 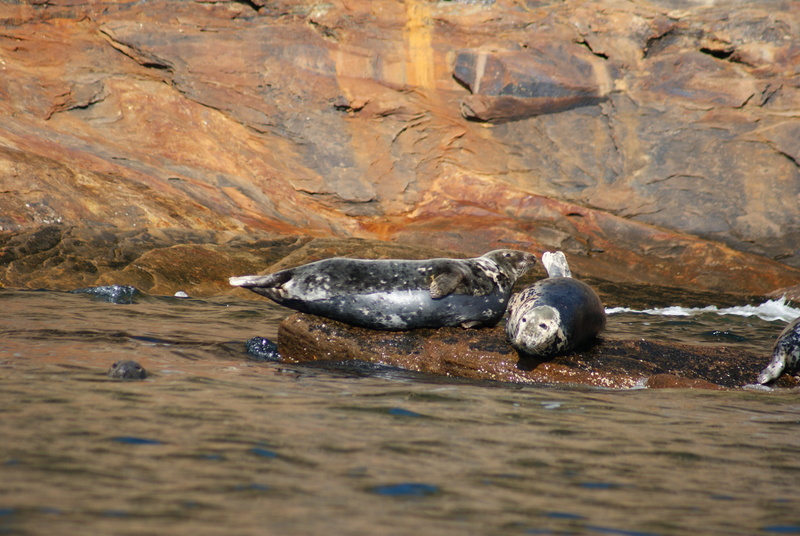 Or how about a boat tour to see hundreds of seals and seabirds including the Atlantic puffin? 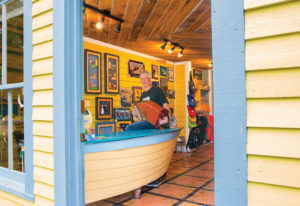 We do both as this island serves up many outdoor pursuits from land to sea. We hop over to Western Newfoundland where adventure awaits in abundance! We spend the next 5 days exploring the area between Port Aux Basque and Gros Morne National Park. 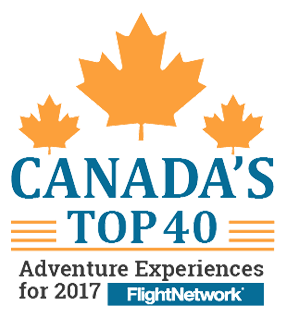 In Cornerbrook we get elevated with the option to ride the highest and longest zipline in all of Eastern Canada or scrambled the 3 vertical levels of rope mazes that make up the spider challenge. 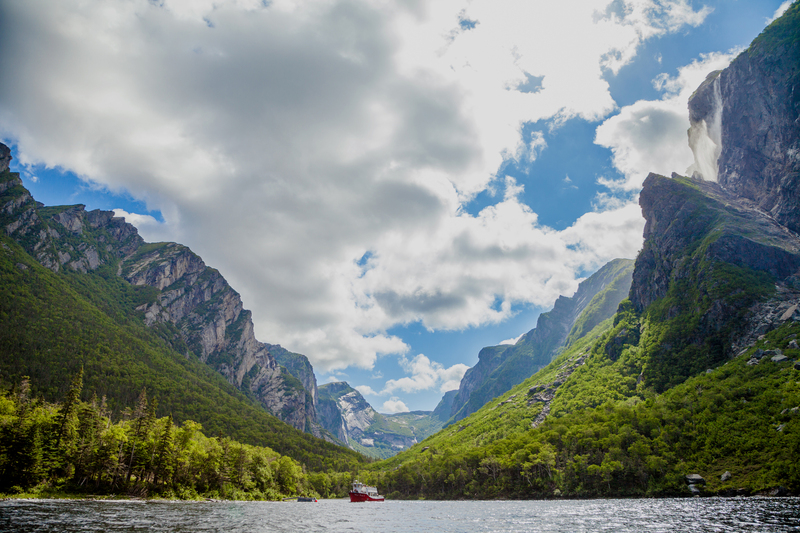 Once we reach Gros Morne be prepared to be moved in a spiritual way, the landscape here seems to speak to one’s soul. Whether it’s the tablelands which are part of the earths mantle, the glacier carved Western Brook Pond (Fjord) or the rugged and battered coastline, this place is truly one of the worlds most stunning landscapes. Gros Morne is becoming known as the “Galapagos of Plate Tectonics.” We set out on numerous adventures by foot to trek well maintained trails to stunning seaside vistas, across a tundra like mountain plateau and hop aboard a marine vessel to marvel at the sheer cliffs of fjords which rise 2100 ft above. 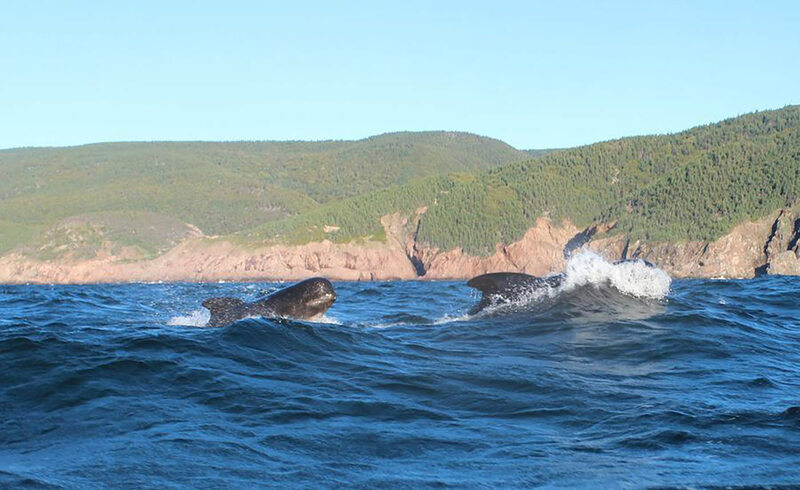 From the comfort of our kayaks in Boone Bay we may even spot whales who frequent the area to frolic and appreciate the natural beauty just as much as we do! 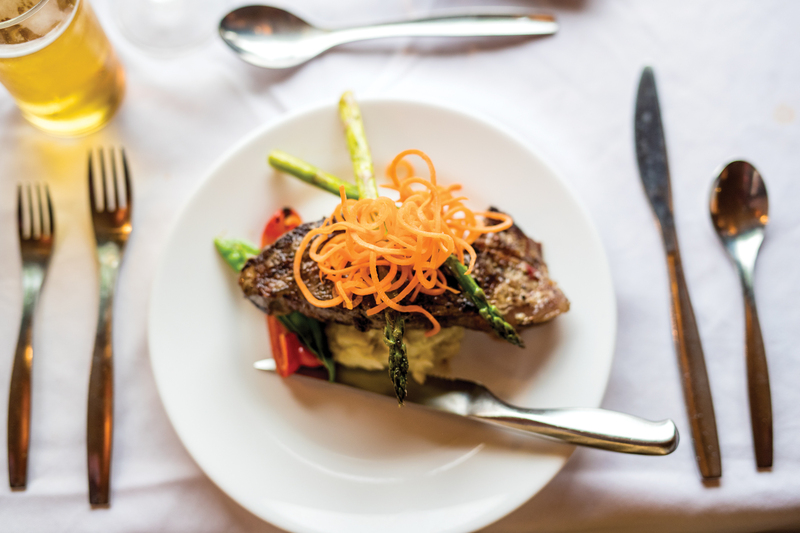 They say that the relationships you make while traveling are the true treasures from exploring different cultures. Well, you would be hard pressed to find friendlier people anywhere in the world than these two respected islands. 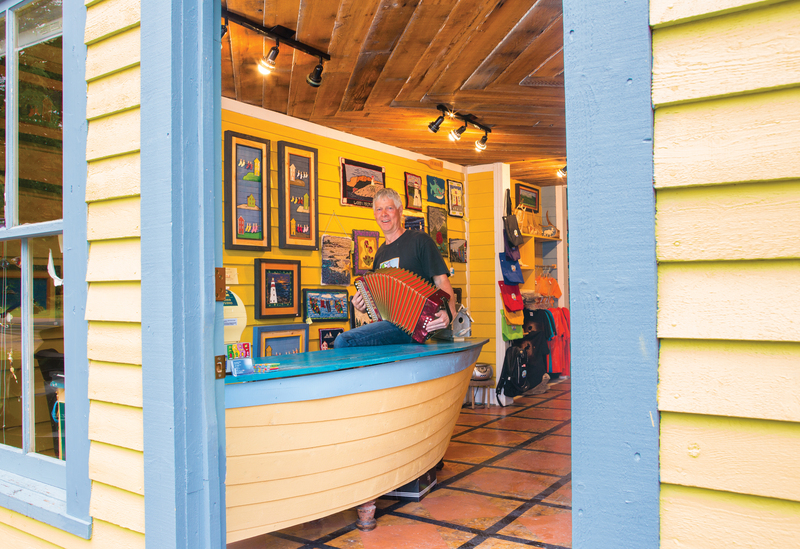 Cape Breton and Newfoundland have a long outstanding history of colorful and genuine characters. People seem to accept you as friend or even family without even knowing you. It’s a place where everyone is welcome with open arms and locals take great pride in their culture, land and visiting guests. It’s a place to build on your own story. What story will you have to tell? 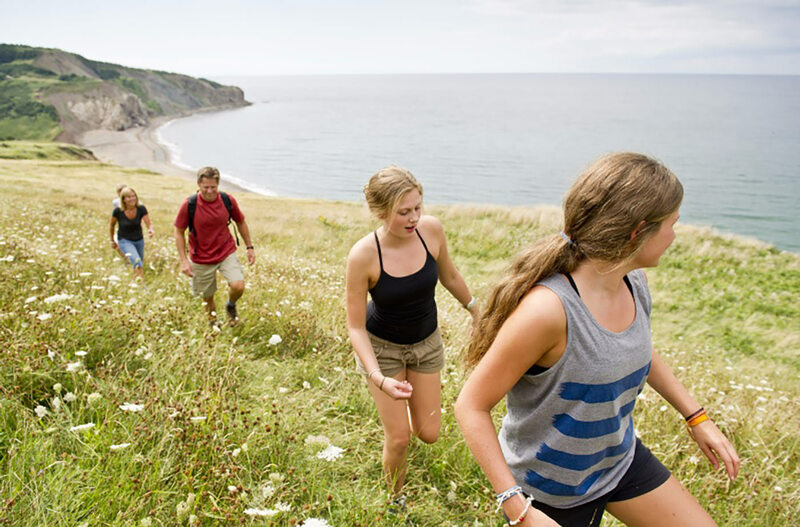 Varying degrees of hiking trails on this 8-day tour. Many of the trails consist of exposed rocks and roots, various inclines and coastal forests. Other hikes are in barren landscapes where sunscreen is a must and may be windy at times. 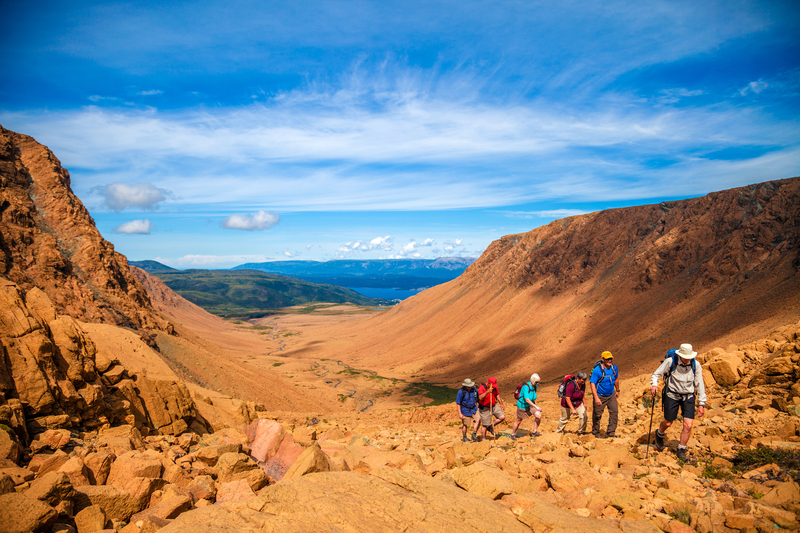 The Gros Morne Mountain trail is a difficult hike which involves a strenuous hike to an arctic-alpine plateau. The flat treeless summit can be windy and exposed to the elements of mother nature. The total elevation gain during the hike is roughly 800 metres and provides the very best scenic views in all of Atlantic Canada. This tour can be paid for by filling out "Book This Tour" found above. We accept Visa, MasterCard & American Express for payments. 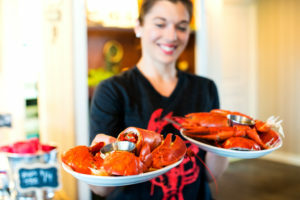 This tour starts and ends in Halifax, Nova Scotia. 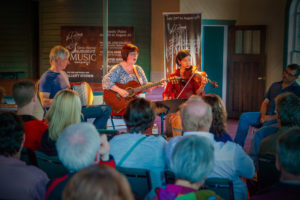 Pick-up for tour is location at the front entrance of the Maritime Museum of the Atlantic - 1675 Lower Water St, Halifax and at the end of the tour drop off is in Deer Lake, Newfoundland where you should plan your return flights on August 15th, 2019. Cape Breton has always been referred to as the “crown jewel” of Nova Scotia. 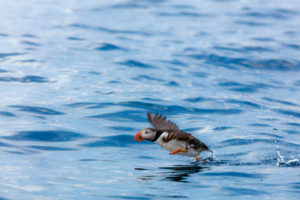 The island was home to the inventor of the telephone Alexander Graham Bell and his family who settled here and fell in love with the rolling hills, pristine lakes and heart warming locals and their hospitality. 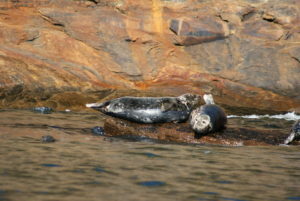 The island is home to an abundance of wildlife from land to sea and everywhere you travel on the island you’ll be delighted to find hidden gems from towering waterfalls, glens, beaches and rugged coastlines that have been shaped from eons of intense weather systems and the last ice age which has left us with a naturalists outdoor playground. 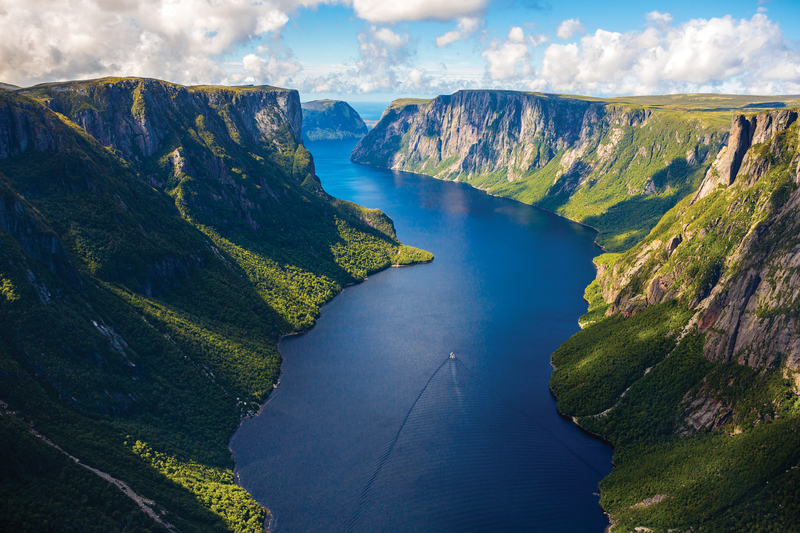 You could say that Newfoundland is Cape Breton on steroids. The island is simply referred to as the “Rock” and for good reason. 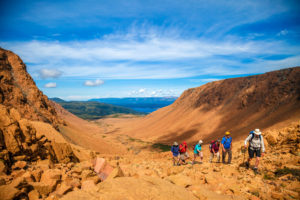 Plate tectonics is responsible for the uplift of the earths mantle and the Tablelands in Gros Morne National Park and throughout the island you’ll marvel at the many mountain ranges and rocky outcrops across the barren landscapes. During the summer months the surroundings seas are home to tens of thousands of seabirds and whales and back on land the moose is always present in nearly every town. 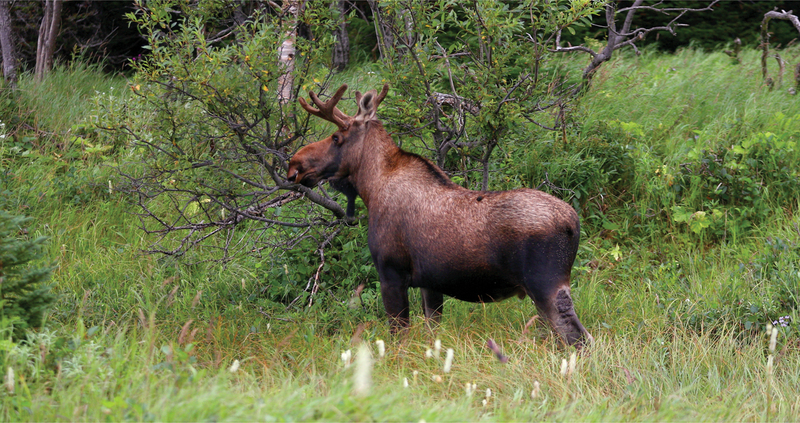 In fact, they say that there is one moose for every three people on the island. 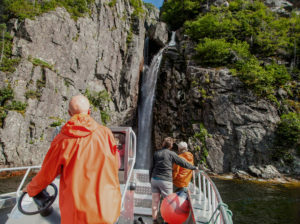 With fjords, waterfalls, dramatic seascapes and some of the friendliest folks on the planet, Newfoundland in our opinion is the next up and coming adventure travel destination and Canada’s equivalent to Iceland in regards to European adventure travel.